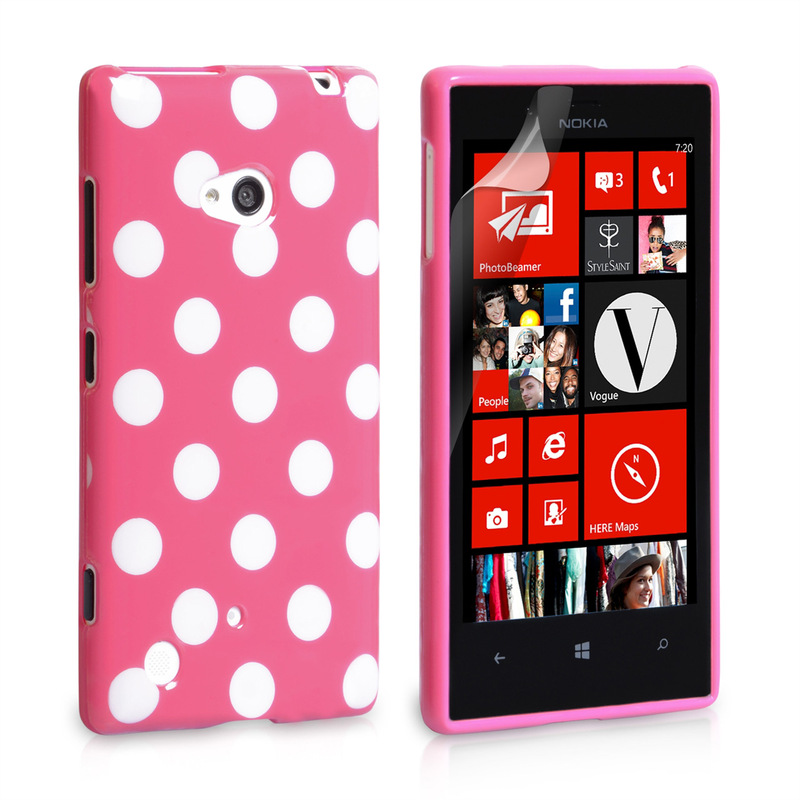 The YouSave Nokia Lumia 720 Polka Dot Hard Case - Hot Pink ensures superior protection and a healthy dash of style for your handset. It is laser-cut from a single, smooth sheet of silicone to ensure a seamless, joint-free finish and an unparalleled degree of shielding from harm. This means that while it may be lightweight and form-fitting, it still reduces damage like scratches, dents and scuffs, allowing your fantastic WP8 smartphone to remain newer for longer! 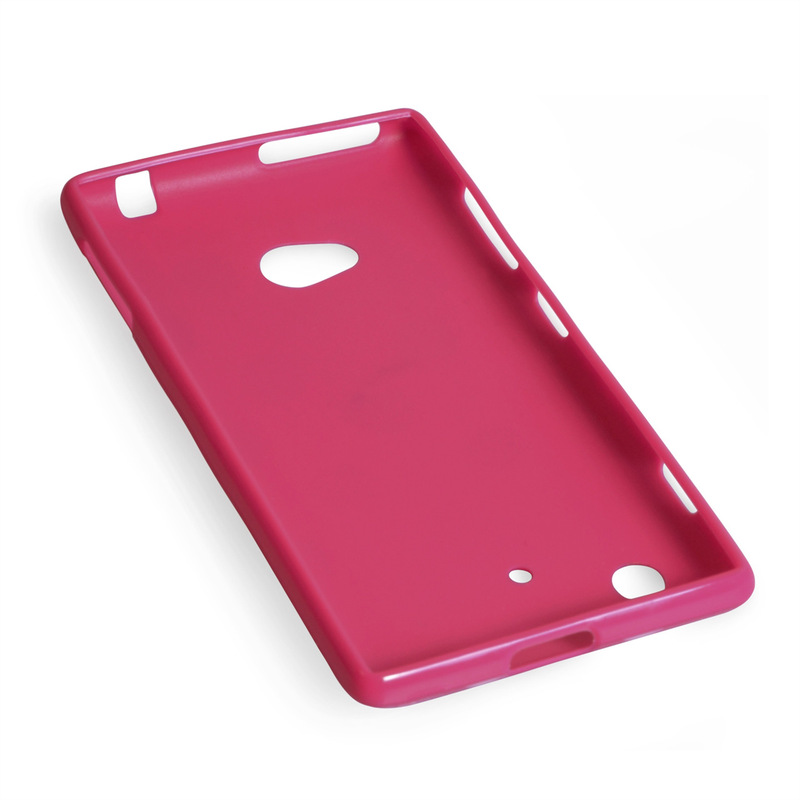 Pre-packaged with handy utility features (like cut-outs around all the external ports of the Lumia 720), and boasting a timeless design as well as a competitive price, there's no finer choice for keeping your handset in peak operating condition than our fabulous hot pink polka dot cover! Click to buy yours now!